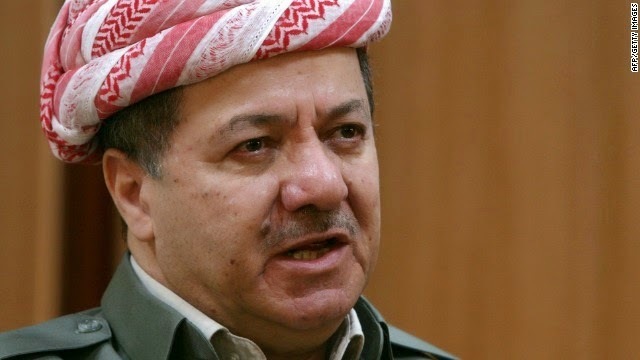 Kurdish President Massoud Barzani said in an interview today with German daily Die Welt that the United States and Turkey will not block Kurdish independence from Iraq. Barzani has already called on the Kurdish Parliament in Erbil to fix a date for a referendum on independence. “People can only live together voluntarily, not under compulsion,” Barzani told the German daily. “Not long ago, talking about the independence of Kurdistan would could have landed you in jail. Independence is the natural right of every nation,” he added.